Welcome to our island, Lesvos! Landscapes, sceneries, sunsets… Images of Lesvos that will fascinate you! The local people and their stories reveal the culture of Lesvos. Unique local delicacies that perfectly balance with the flavor of ouzo, the local drink of Lesvos. 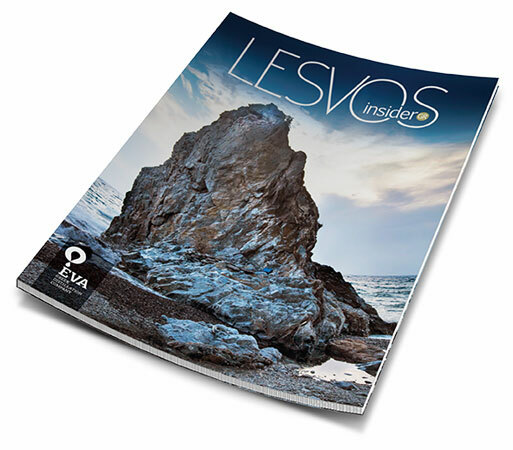 Download the pdf to find more secrets of Lesvos!